Today, let’s talk about books and reading! I love to read. When I am in not-so-good a mood (like today), I often resolve my stress by treating myself to a brand new book. Although I love learning new things and being carried away by a well-written story, I also love the sensory pleasures that come with reading a brand new book. I love the glossy covers and selecting a book from an array of interestingly crafted titles. I love the smell of the pages of a never-before-read book. I think I might just treat myself to the pleasure of a book today. I even know which one…The Witch of Portobello by Paulo Coelho. Will it live up to my expectations (no spoilers please!)? I am an avid fan of Paulo Coelho, and I think I must have read every book he has written that has been translated into English except for The Witch of Portobello and Like The Flowing River. I’ve been saving those two Paulo Coelho books for a special moment. READ ALSO: Chimamanda Ngozi Adichie: Americanah & Half of A Yellow Sun. 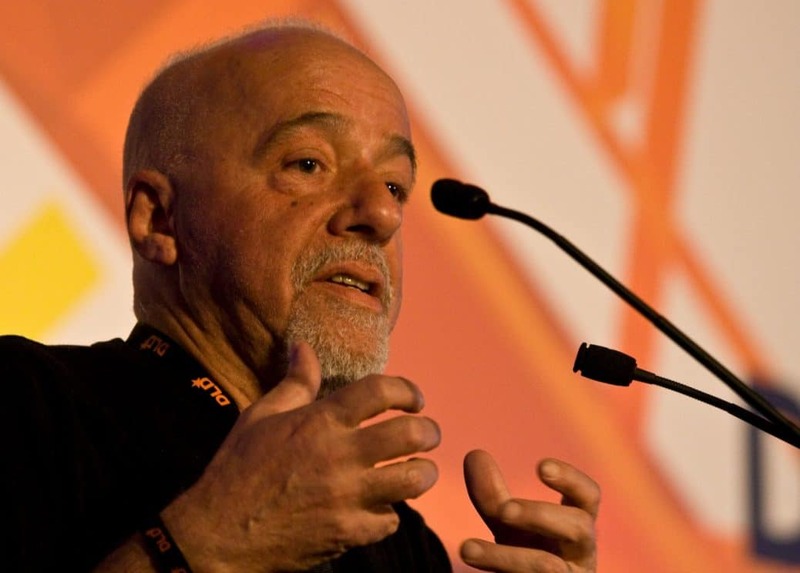 In case you are wondering who Paulo Coelho is, among other things, he is a Brazilian writer who is currently one of the world’s Top 5 bestselling authors. If you have ever read any Paulo Coelho books, you might be surprised to know that he is also a member of the Brazilian Academy of Letters. I say surprised because Paulo Coelho books are simply written, mostly in fable style, and are not what first come to mind when I think of literature. On the surface, his stories are so simple that they could be understood by a pre-adolescent child—note I say on the surface. Behind the apparent simplicity of his writing lies deep insights on life. If you’ve ever heard of a book called The Alchemist, then you’ve probably also heard of Paulo Coelho. The Alchemist is possibly his most famous book. The Alchemist was the first of Paulo Coelho’s books that I heard of. I read it once when I was at university and, quite frankly, I didn’t understand what all the fuss was about. It was a beautifully written story about a shepherd boy in pursuit of his dreams, but I found it to be futilely pessimistic. I read it again many years later when I too was in the business of actively pursuing my dreams. All of a sudden, I understood why everyone loved the book so much. Listen to Oprah Winfrey interview Paulo Coelho on her podacast Super Soul Conversations, and find out how The Alchemist did so dismally when it first came out in print that it’s publisher discontinued it. The entire interview is simply fascinating! The Alchemist, however, does not even begin to get on my list of favorite Paulo Coelho books. Top on my list is a book called Manual of the Warrior of Light. I cannot count the number of copies of this book I have bought. I have bought several copies for myself (because people keep borrowing it and not returning it). I have bought some for friends. Again and again, I have bought this book. 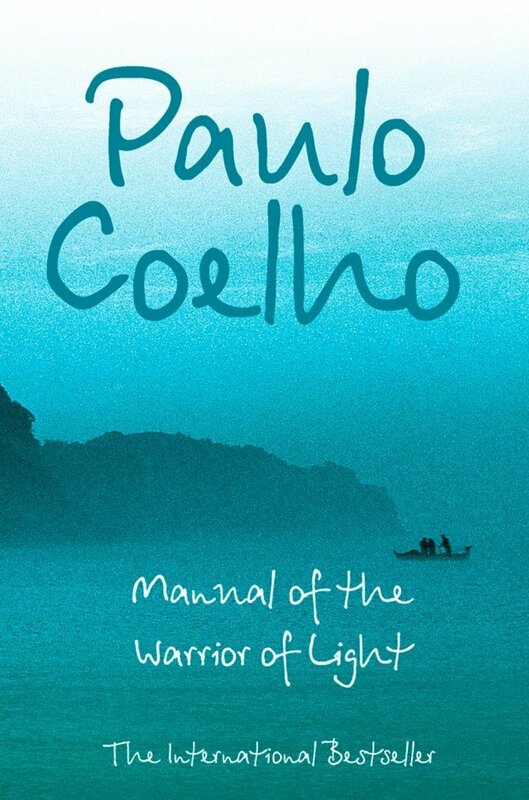 Manual of the Warrior of Light is a collection of newspaper columns written by Paulo Coelho in the ’90s. Each page of Manual of the Warrior of Light is a new passage, an inspirational thought, a message of wisdom and guidance and encouragement for the Warrior of Light. The Warrior of Light is, according to the book, someone who seeks to fight the good fight. I understand that to mean anyone who lives their life trying to do the right thing or to live according to “higher principles”. No matter how many times I read Manual of the Warrior of Light, it’s still as rich for me as it was the first time. Each time, I walk away with new nuggets of knowledge that I find directly applicable to my life. Two other books on my ‘Top Three Paulo Coelho Books’ list are The Devil and Miss Prym, a book about a human experiment on the nature of mankind—are we inherently good or evil?—and The Zahir, about obsession. Wow! Paulo Coelho books are really something! His earlier works such as The Pilgrimage, The Valkyries, and The Alchemist are highly spiritual and esoteric, while his later works such as Veronika Decides to Die, Eleven Minutes, and The Zahir are a lot more modern and secular (though still as deep). If you’ve read just his earlier works or just his later works, try one of the titles from the other group and see what you think of that style. Whatever the case, I have never read a bad Paulo Coelho book to date! Are you familiar with the works of Paulo Coelho? If so, what do you think of them? 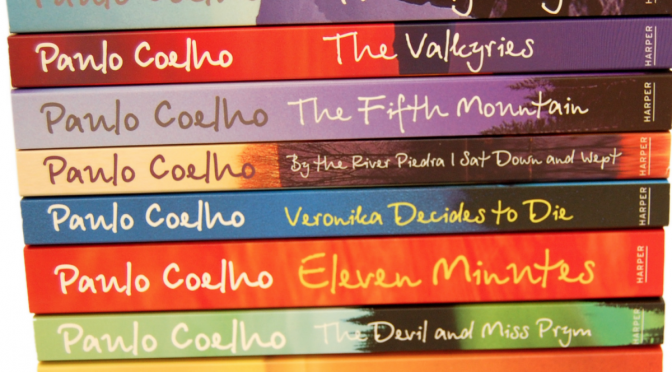 Which Paulo Coelho books are your favorite? Which Paulo Coelho books are you looking forward to reading? If you’ve never read any of his books before and are looking for something soulful and heartwarming to read, this might be just the thing for you. Paulo Coelho books are readily available at most bookstores in East Africa. Check them out and let me know what you think. Now, let me head out to pick up that copy of The Witch of Portobello. I read the Alchemist some years ago and I loved it. Simply written, easy to follow and hard to put down. I am yet to read any other book by Coelho…maybe I’ll get myself The Witch of Portobello. Welcome to ChickAboutTown! Thanks for your feedback. Let me know what you think about The Witch of Portobello, if you get around to reading it. Whichever Coelho book you choose to read next, you’re in for a real treat. 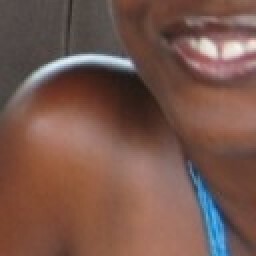 Hope to see more of you on ChickAboutTown! So well described, and true to the “T”. I have never read a bad Coehlo book too. I live in Accra, so I buy from Kindle & my Samsung Galaxy now holds 13 titles. I keep on telling myself to get my iPad linked to the net. I just could not wait. Welcome to ChickAboutTown! Thanks for your comment. Out of curiosity, what’s your favorite Paulo Coelho book?